It's broken into 15 second segments, if you want to watch all of the segments in one sitting make sure you scroll down and click "Load More Videos" until all of them are loaded, then click the first video (don't open it up in a new tab) and use the right arrow key to go to the next segment after one ends. 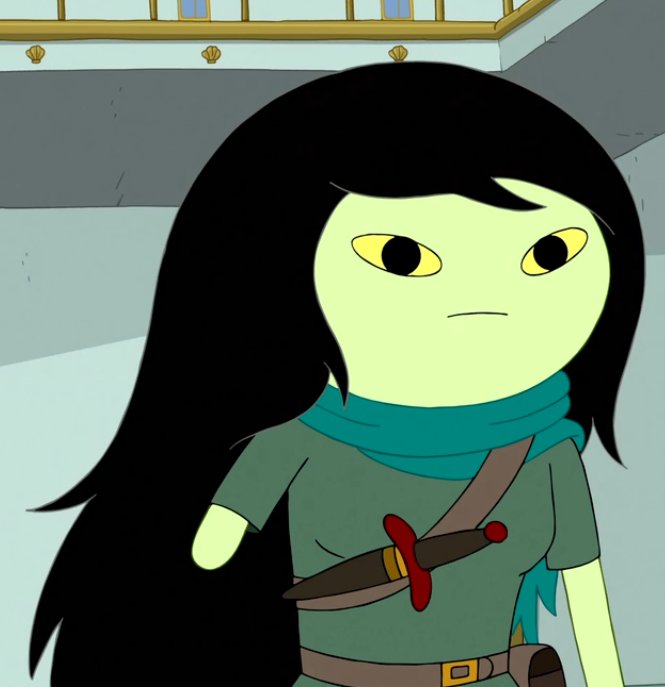 Latest Adventure Time was good. Felt a little surreal in its pacing, but that's just because it's a plot-driven one, so no foul there. Good episode though. 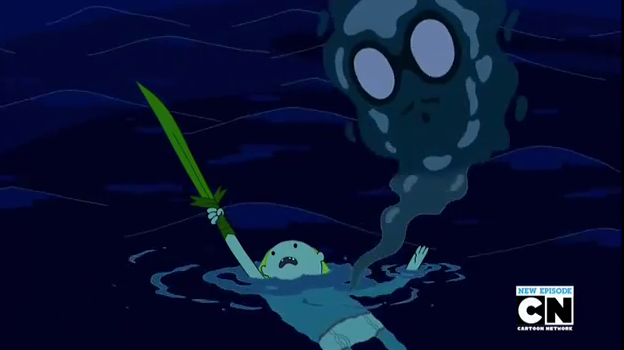 Finn's dad being alive is cool, though I rememeber a scrapped storyboard scene from The Lich where Billy told Finn about his dad, but I guess they removed that because it would be too much of a plot bomb to put in the middle of an episode that wasn't going to address it. As if it hadn't been foreshadowed enough. Allllso, thing I saw online: Finn has now basically, maybe, almost, probably not done all the things listed in Billy's theme song? Who cast the Lich King down! And that time the evil Fire Count Captured a damsel fair. Who saved her with such bravery She offered him her hair? Also... he fought a bear! -He 'fought' bears a couple times but nothing major enough to feel like it's important. He fought the teenager bear in that one episode where he tries to get a story for Jake, and also rap battled with a bear. And did he actually fight the bear that started copying him? Things. So no not really done everything but with the killing of his fear of the ocean, that seems like it's going that direction. The last three lines I listed there don't feel right though. 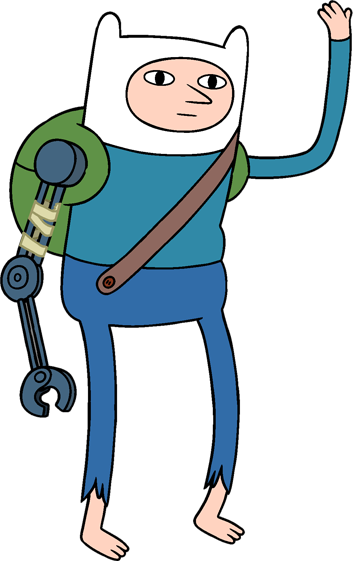 Bonus armless Finn from Puhoy for the great big foreshadowing list. 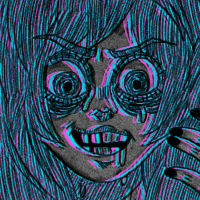 I think im gonna be streaming some cartoons tomorrow night. Not sure of a time yet, but please, come watch and chat with me tomorrow! is there anything you guys would like to watch? Ill add some Regular Show to the stream, along with Adventure Time and Steven Universe. Does anybody have a good time? If all goes well, I'll be streaming cartoons tonight at 7:00pm EST. I plan the stream to be about 3 hours long, ending at 10pm, I'll be streaming Adventure Time, Steven Universe, and Regular Show! make sure you make an account there so we can chat during the stream. 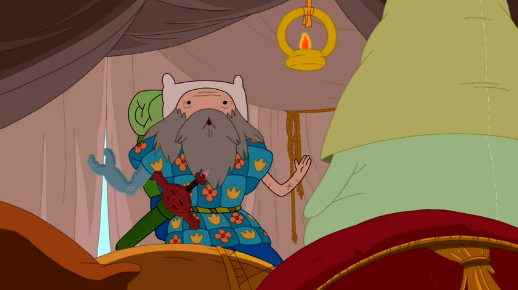 Adventure Time returns tonight, so that's pretty cool. Finn's dad and stuff. I'm liking Clarence so far, the characters are all different enough to make it interesting. I just wonder why they show Clarence saying "It's worth it." at the end of all the ads for it. Cause he's cute when he says that lol. 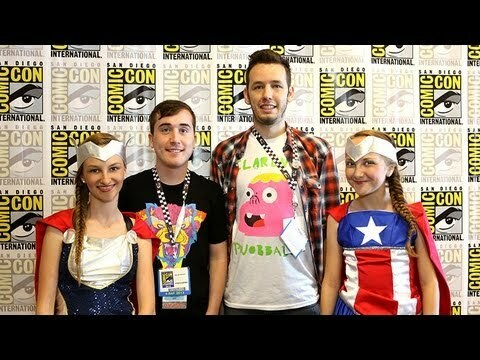 Speaking of cute, the creator and head writer, Skyler Page (also voices Clarence) and Spencer Rothbell (think he's Head Writer, even though wikipedia never mentions him) are super adorable. Both in the funny sense and the yeah id hit that sense. Oh, neat. Latest Adventure Time was a whole lot of bam I guess.